For a young lawyer who has spent most of his working life with established firms, going solo was a daring move. 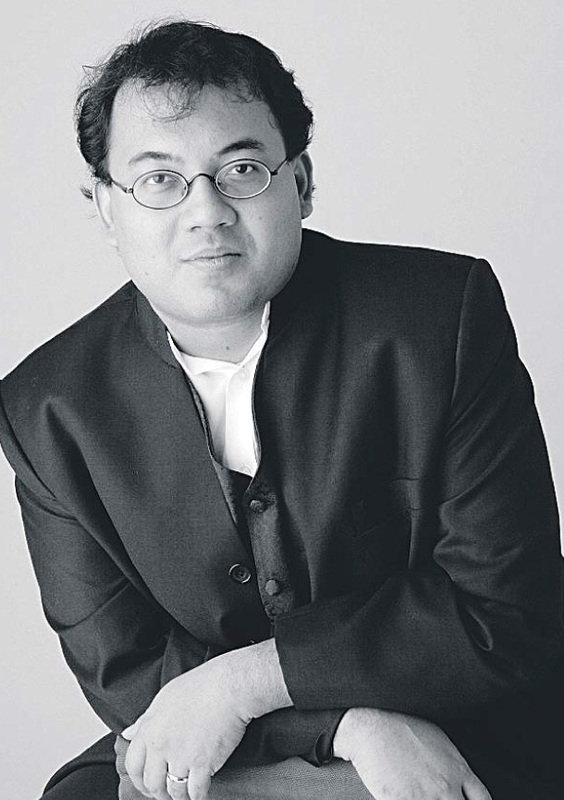 Yet at 34 years old, Nicholas Narayanan decided to set up his own practice, taking with him the reputation of having represented former China Aviation Oil leader Chen Jiulin. “Setting up your own law firm means relying on the reputation you have built for yourself – instead of on the reputation of a large and established, even multinational, practice” affirmed Nicholas. Indeed, the record speaks for itself. He has defended more high-profile white-collar crime cases in recent times than any other lawyer.